Back on Sept. 5 we got our first official glimpse at Brie Larson in character as the titular hero. Entertainment Weekly also provided some exclusive images from the film, which teased some of its core elements. The trailer confirms much of what we already knew. The film’s story takes place in the 1990’s, and de-aged versions of Nick Fury (Samuel L. Jackson) and Phil Coulson (Clark Gregg) play roles in the parts of the story set on Earth. 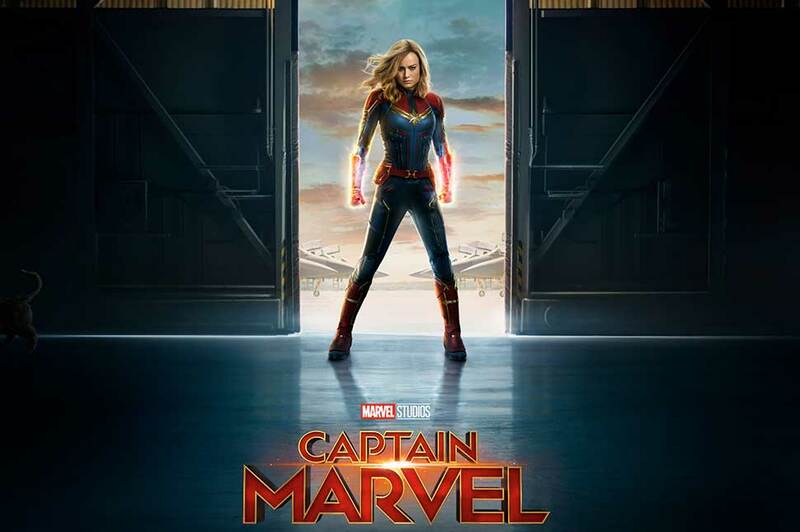 We also get glimpses of the film’s baddies, the shape-shifting Skrulls, and Jude Law as Mar-vell, the Kree warrior known as the original “Captain Marvel” in Marvel Comics lore. But there’s lots new to chew on here, as well. For starters, we learn for the first time that our hero doesn’t exactly remember her life on Earth. She sees that life in flashes but her emotional connection to it is unclear. We also get to see those flashback moments for ourselves. Images play out through the trailer of the character growing up on Earth — a young, competitive girl maturing into an adventurous young woman pushing her limits as an Air Force pilot. But was that life “real”? Is she really “Carol Danvers,” Earth woman turned Kree warrior, or a Kree raised on Earth? Is she a hybrid, like Peter Quill/Star-Lord of the Guardians of the Galaxy? Or is she something else entirely? “I’m not what you think I am,” she says late in the trailer. But what do the folks on Earth think she is? So many questions. But if you’re like me, after seeing that trailer, you’re all the more excited to learn the answers. 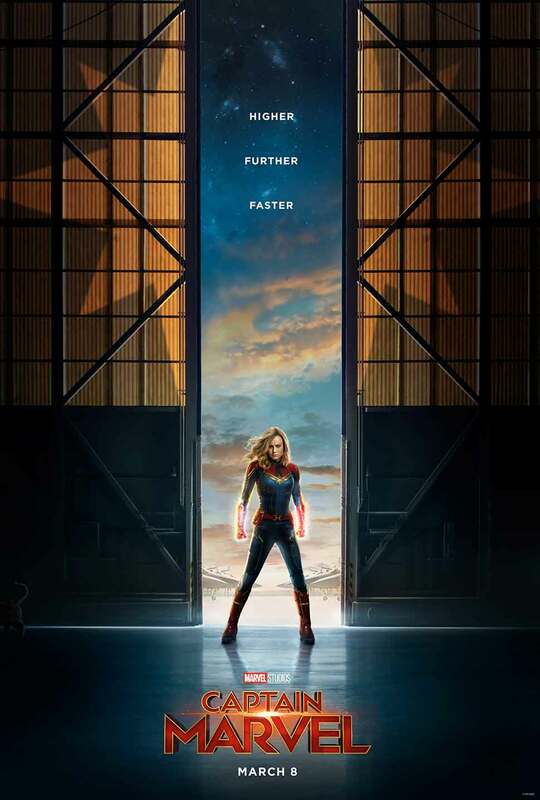 “Captain Marvel” arrives in theaters March 8, 2019.